Suffering with chronic allergies - hay fever, skin allergies, etc - can be despairing. There's hope! Using a natural allergy remedy below can help reduce the symptoms of allergies. 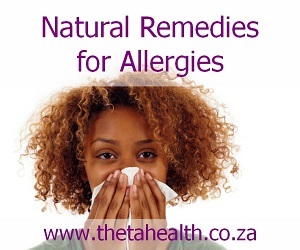 We have natural allergy remedies, vitamin supplements, creams and natural herbal health products to alleviate allergies.